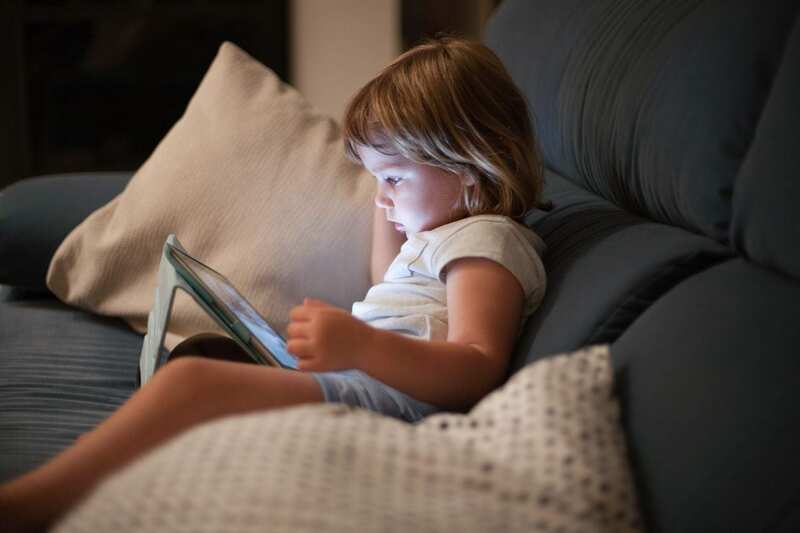 Are Electronic Toys Helping or Hurting Our Children’s Development? Is this an arcade or a baby nursery? I often wonder that when I walk into a baby’s space. Brightly colored plastic that lights up, talks, sings, beeps, and makes all sorts of noises is taking over. Electronic toys are everywhere, but are they really necessary? More importantly, are they helping or harming our children’s development? Some very informative studies have recently been published and the findings might surprise you. Studies were conducted comparing electronic toys to more conventional toys such as blocks, puzzles and wooden tools and they found that adults were less responsive to children when the children were playing with electronic toys than other toys (Stein, 2016). The studies also showed less child vocalizations while the children play with electronic toys, up to 67 words per minute less to be exact (Stein, 2016). Why is this significant? Well, we know that early language development is critical to language and literacy skills later on, and the language a child has learned by 24 months is the greatest predictor of success in school and life in general. The sad thing is that these electronic toys are marketed as “educational” and “developmental,” promising to help children learn important skills and reach developmental milestones, when actually, research is telling us that these toys do just the opposite. They impede learning and prevent positive language interactions between children and parents and care-givers. Sosa (2016) who performed a similar study and had the same findings warns that play with electronic toys results in not only a decrease in the quantity of language, but in the quality of language heard and spoken by children and in order to promote early language development, electronic toys should be strongly discouraged. So, what are we to do when well-meaning Aunt Betty buys our children electronic toys that promise to help them learn their ABC’s? Limit the time on these toys. Set a timer and allow only a few minutes per day, then counteract the use of these toys by reading your child a book. Ask questions while you read, engage them in the story, ask them how the story makes them feel. Surround your child with toys that encourage creativity and language and interactions such as blocks, crayons and coloring books, puppets, dress-up costumes, dolls, trucks, play tools, play kitchens, puzzles and books. Let’s be honest, we don’t really want those beeping, chirping, talking toys in our house anyway, do we? Have you ever loaded the toy box too full and had a toy begin talking from the depths of the box when you least expect it, or step on a bleeping plastic cell phone in the middle of the night? Let’s try to replace the arcade with an environment that fosters language and communication from early on. It is never too early! You can begin talking to your baby while they are still in utero. Some studies show that babies recognize their mother’s voice just one day after birth. Take advantage of this by talking, reading, singing to your baby from the day they are born. Narrate everything you are doing, tell stories, read the newspaper out loud, read texts and emails out loud. Babies create their own vocabulary from their parent’s vocabulary. Every word you say to her is forming the foundation for her own language. Try not to limit positive interactions with electronic noise.